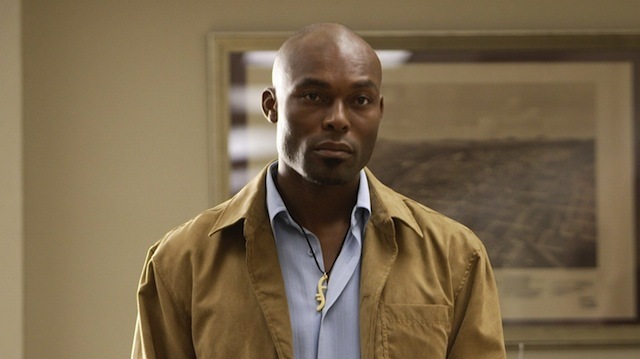 Another cast member from the original “Heroes” has signed on for NBC’s upcoming 13-episode event series, “Heroes Reborn.” According to a story today at Deadline, Jimmy Jean-Louis is set to reprise his role as The Haitian, who has the ability to both erase people’s memories and to both block their powers. He joins the returning Jack Coleman and Masi Oka alongside franchise newcomers Robbie Kay, Zachary Levi and Jack Coleman. “Heroes Reborn” will debut this year as a limited series reboot of the popular show. The original series chronicled the life-changing stories of a series of unrelated ordinary people who discovered they had superhuman abilities. As the saga unfolded, they learned they were part of a grand plan that brought them together to change the world. Prior to the debut of “Heroes Reborn,” NBC is expected to launch a digital series that will introduce the characters and new storylines. Plot details for the new episodes have yet to be disclosed, but the series is said to follow a new stand-alone story arc. “Heroes” creator Tim Kring is executive producing with James Middleton and Peter Elkoff. Matt Shakman is directing the opening episode.